How different is London’s economy to the rest of the UK? Recent reports have highlighted London’s vastly different economic climate to the rest of the UK. Government analysis shows that business rates have risen and will continue do so, resulting in local businesses in the capital being affected more so than the rest of the country. This includes shops, bars, restaurants as well as small to medium enterprises. In correlation, property service firm JLL conducted an analysis that shows business rates on office space is likely to increase dramatically in most areas, further illustrating that good transport links and an array of office space is the reason for such an increase in popularity. Other business sectors have felt change. Local Shoreditch business, The Comedy Cafe, was forced to shut down due to an inability to pay the near-doubling rent cost which went from £120,000 to £230,000 a year. “Shoreditch became an area for artists and rents went up. Then the IT crowd came in and rents skyrocketed.”, which further emphasises the increase in business and workers coming into the city affecting London’s economy dramatically. For these companies, asset finance and leasing could be beneficial. The table highlights a 142% monthly increase in Shoreditch. Going from £12 per sq ft to £239 per sq ft.
As for the rest of the UK, Figure 2 gives us comparable insight. What’s evident is that cities that are within close proximity to London garner the highest rate increase, for example, Cambridge and Reading. Other rate increases are marginal and will fall in prominent cities such as Birmingham and Leeds. 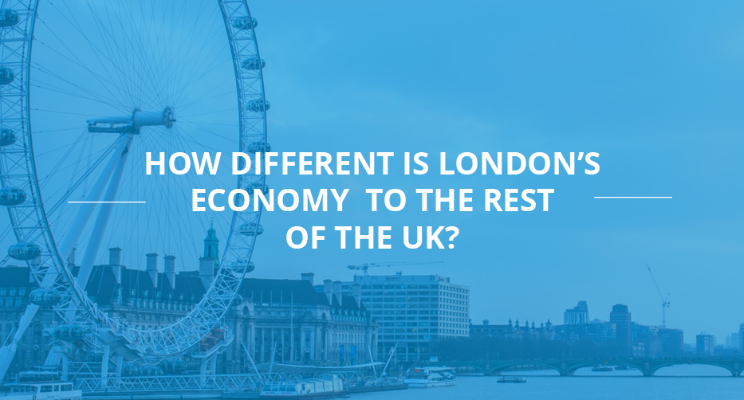 Overall, the data emphasises the comparable economic rates of London to the rest of the UK. Shoreditch highlights London’s economic difference to other places in the UK, displaying an increase in business rates that affect SMEs, which has unfortunately led to some local businesses closing. If you found the above article useful why not download my new guide ‘Insight London‘. For any business, research provides context and gives clear direction. Which is why ‘Insight London‘ exists; to provide you with further research, insight and anecdote that you can take away and implement in your own businesses. Get the First Edition of ‘London Insight‘ which will give you the key news and views from an SME’s perspective and much more.